The origin of Miles, Zimmer & Associates goes back to the early 1990s. Ron Miles had moved from the Vancouver area to Cranbrook in March, 1987 to join a law firm as an associate lawyer. He was later invited to join another firm as a partner. John Zimmer joined the firm as a partner in January, 1998. Mr. Zimmer brought to the firm his commercial and corporate law experience together with a strong administrative, municipal and litigation background, having been previously employed for over ten years as city solicitor for the city of Moose Jaw, Saskatchewan. In 2012, Jamie Lalonde joined the firm as an articled student and then joined as a partner in 2013. Our corporate philosophy at MZA is that a healthy community is a strong community. 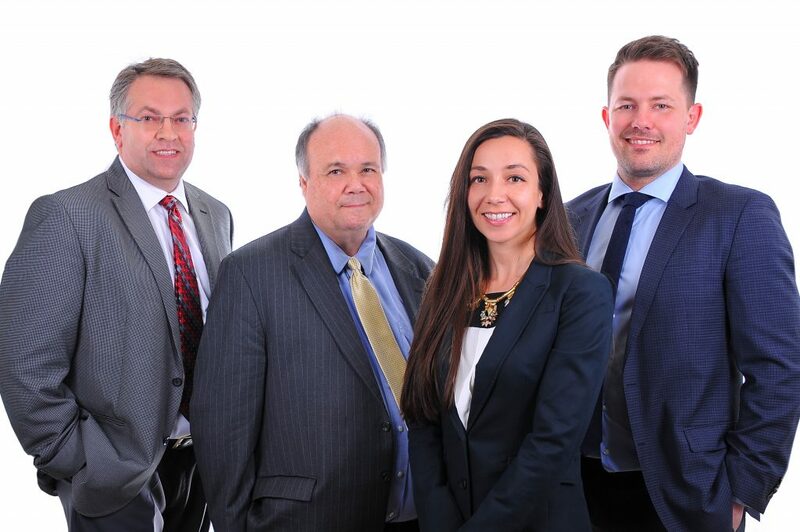 In addition to each partner in the firm being an active member of the community, the firm itself is active in the business community and committed to supporting service groups, youth organizations and organized minor sports in Cranbrook and the surrounding areas. The firm is a supportive member of the Cranbrook and District Chamber of Commerce and enjoys the reputation of being ardent supporters of the local Major Junior hockey team, the Kootenay Ice. MZA generously supports youth initiatives in the community and regularly sponsors Cranbrook minor sports teams in hockey, soccer, and lacrosse. A proud supporter of the Kinsmen and Rotary Clubs, MZA also sponsors fund-raising activities of other worthwhile organizations and community initiatives.